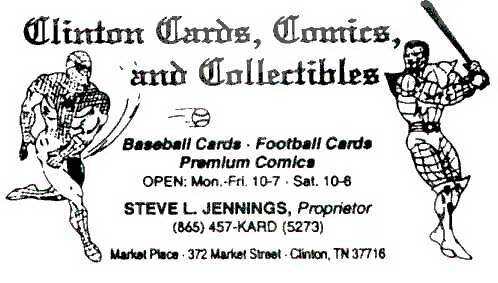 Welcome to Clinton Cards, Comics, and Collectibles! 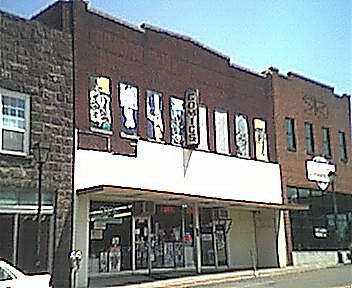 Feel free to browse the website of the LARGEST cards and comics store in the Mid-South! We have OVER 350,000 comics for sell, and OVER 250 boxes of cards sold by the pack! We also sell sport and non-sport items, card and comic supplies, pennants, and some action figures. Check out our EBay auctions as well!